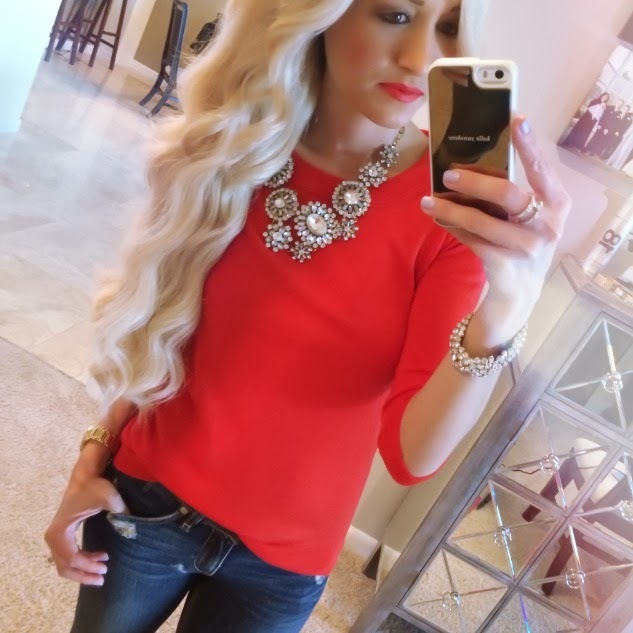 I love my Bellami Hair Extensions and I highly recommend them and the Ciao Bella 3-1 Curler! These are both products that I genuinely use and love. They are worth the money. I have tried several other extensions and in my opinion they just don't compare to the Bellami extensions. Wether you have thin or thick hair because they are so thick they will blend in so easily. If you aren't sure what color to order Bellami will help color match you if you email them! They can be colored and like I said in the video I did have to put a toner on mine to make them a little more ashy. I just used the Redken shades e q toner in 09v (platinum). If you take them to your stylist they will know what that means. Or you could just use a purple shampoo. I hope this was helpful! If you have any other questions feel free to email me! As always you can use the code JADE5 to get $5 off of your extensions! I love my Bellami hair extensions too! They look amazing on you! Your curls are always flawless! i always wanted to try extensions! I am totally dying to get some Bellami's. They look great on you! I have been seeing hair extension a lot on bloggers and youtubers! I think yours look very natural and just plain beautiful! These look so natural! I need to check them out. I need your help, so bad! How long did you leave the color gloss/solution on your extensions to get them that color? 5min? 20 min? We are a leading online store offering Tape In Hair Extensions at rock bottom prices. Whether it is Brazilian weft, clip in hair, Hair Extensions, Weft Waving hair, Indian Remy hair or Malaysian weft or nail tip hair, we provide 100% human hair. All the pictures placed on our online store are real pictures of the products.